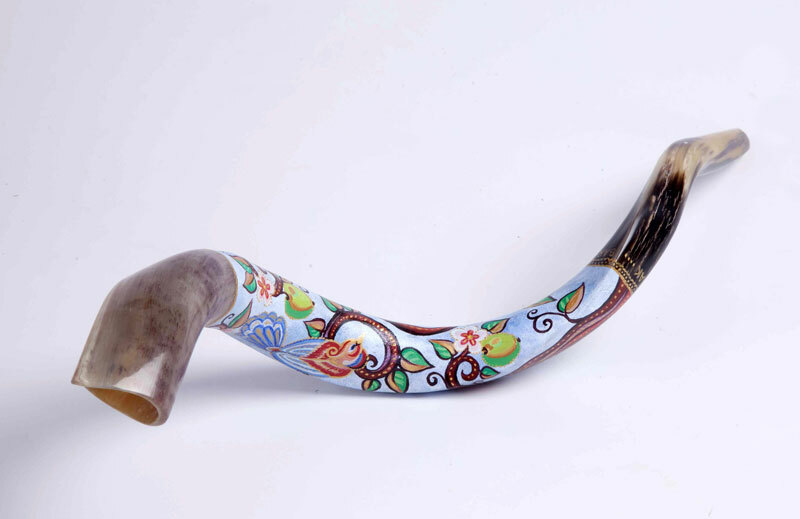 This shofar with colorful and serene decoration is a distinct example of ritual instrument used in Jewish tradition for ages. 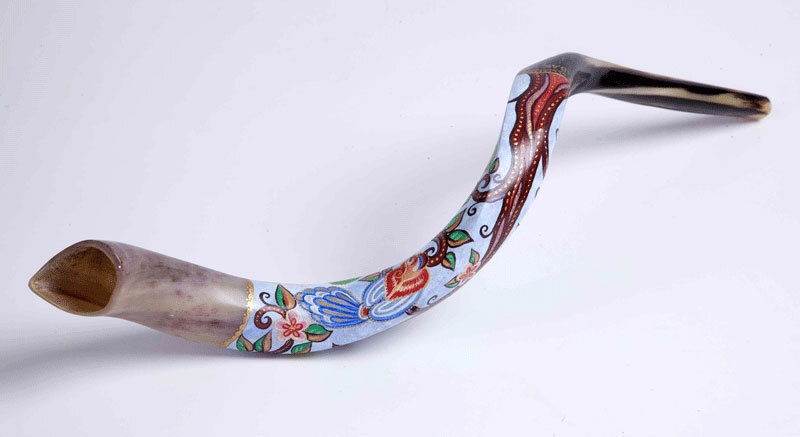 Let the sound from this kudu horn shofar be a part of your prayers or a call to atone for the sins. 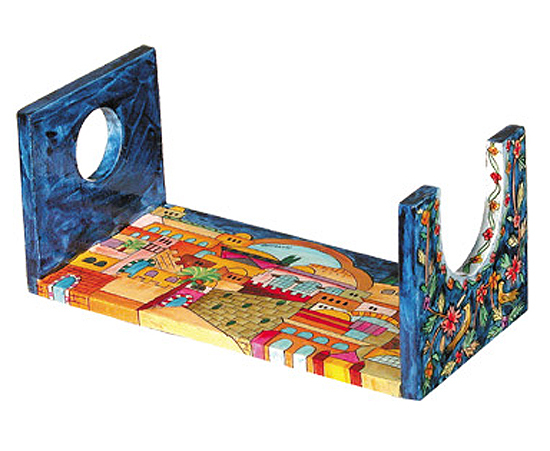 The Shofar is a Judaica item that should be present in every Jewish house, having great significance in Judaism. 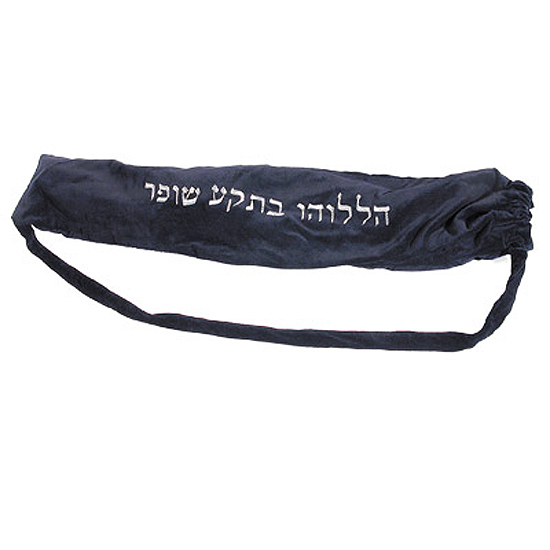 Shofarot are made in a variety of sizes and shapes, depending on the choice of animal and level of finish. 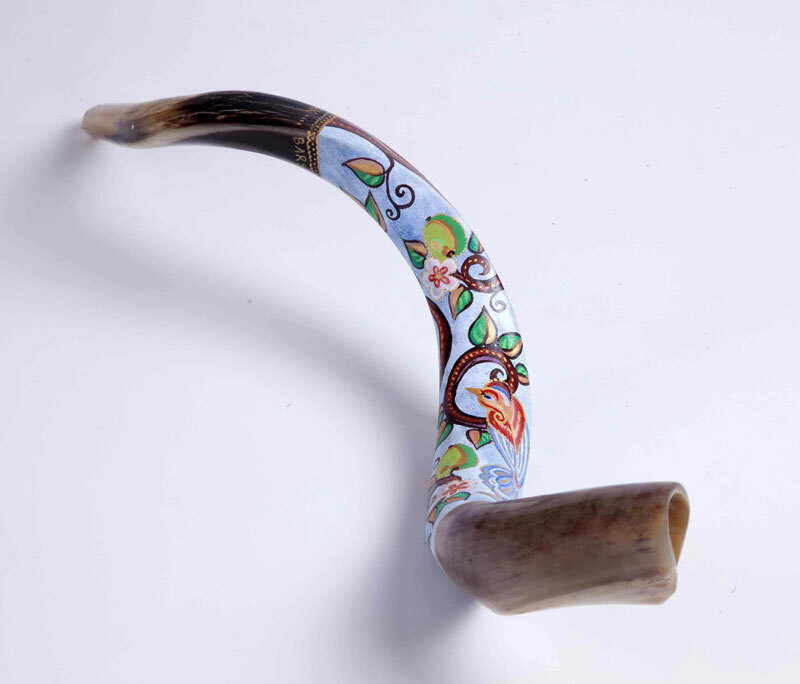 This nice shofar is made of kudu horn. It is slightly polished, still keeping tracks of its original texture on its end parts, while the biggest part of the surface is covered with the colorful picture of tree branch with birds. 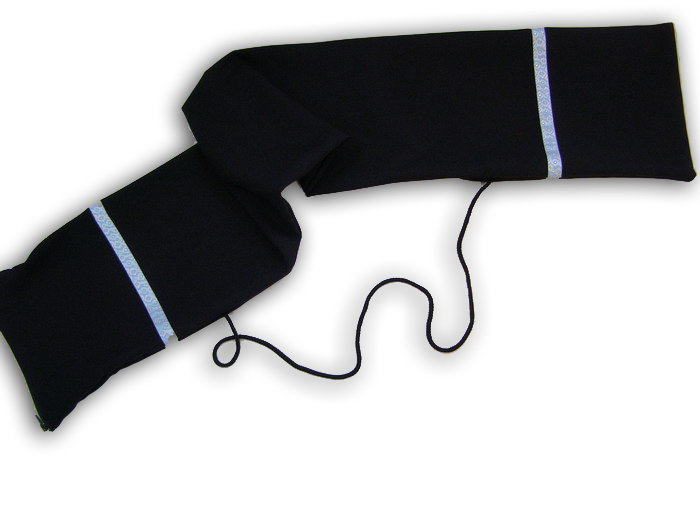 A Shofar is a traditional Jewish instrument with multiple symbolic usages. 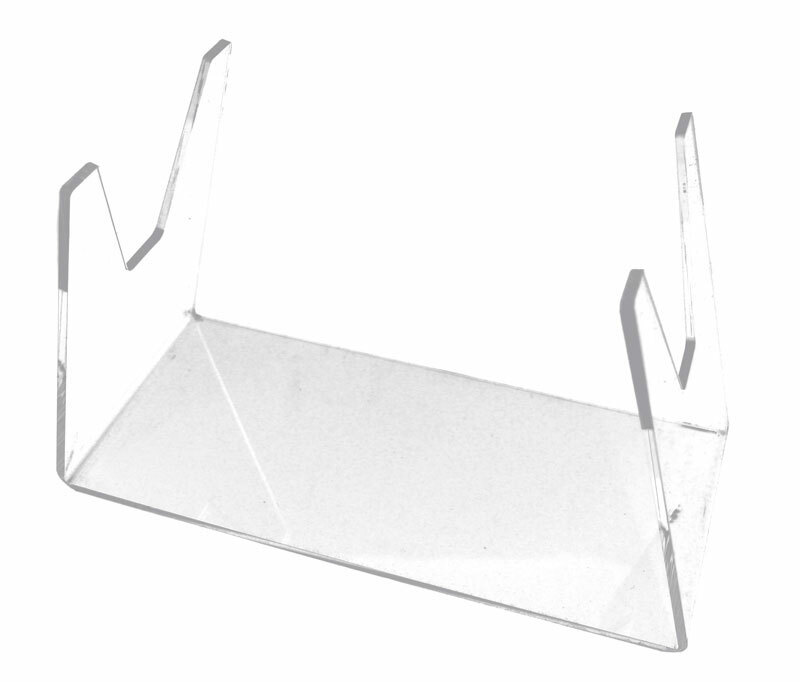 It is connected with more stories in the Bible and today it is mostly used on Rosh Hashanah and Yom Kippur. 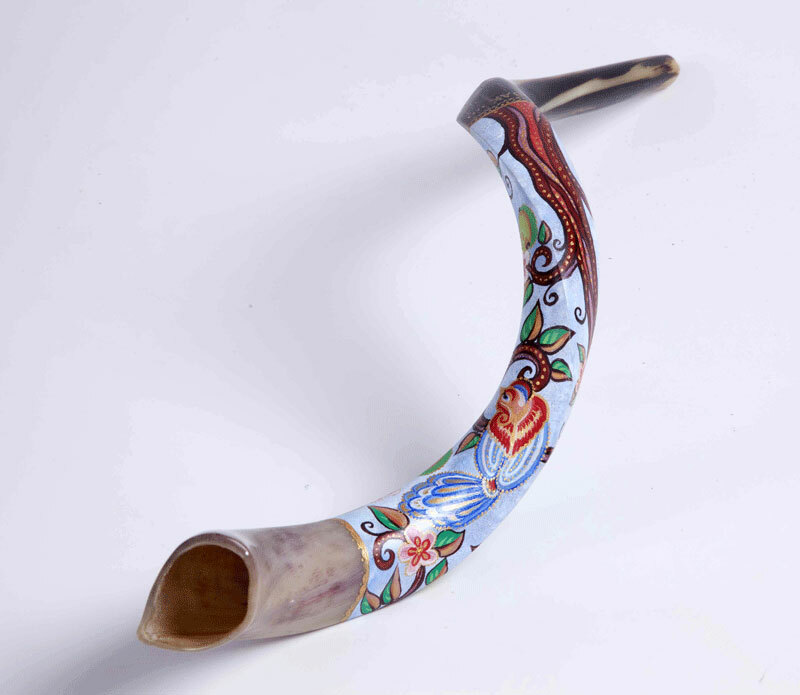 Let the sound from this serene kudu horn shofar be a part of your prayers or a call to atone for the sins before the day of godly judgment.